FloridaGunSite.com is a division of Florida FFL. 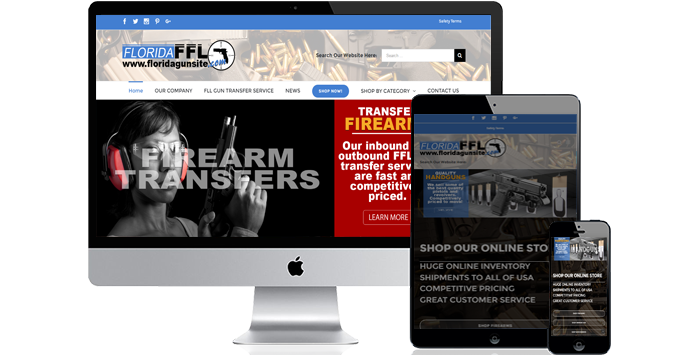 Establishing themselves to be known for our great prices, an extensive inventory, FloridaGunSite.com is your best choice for quality firearms and accessories. As gun enthusiasts themselves, the company founders know what gun owners expect, and they strive to deliver the best service and products possible.